Facial skincare and shave products for naturally healthy skin. This anti-wrinkle eye cream provides total recovery of the eye area. Plump, firm and brighten as lines, wrinkles, dark circles and puffiness are reduced. This non-drying detox cleanser renews and refreshes, never leaving skin tight or dry. A unique foamer spout makes for easy application. Sulfate and paraben-free. Get deep cleansing, unclog pores and stop breakouts before they occur. The amazing benefits of maca root help maintain a healthy moisture balance. Sulfate and paraben-free. 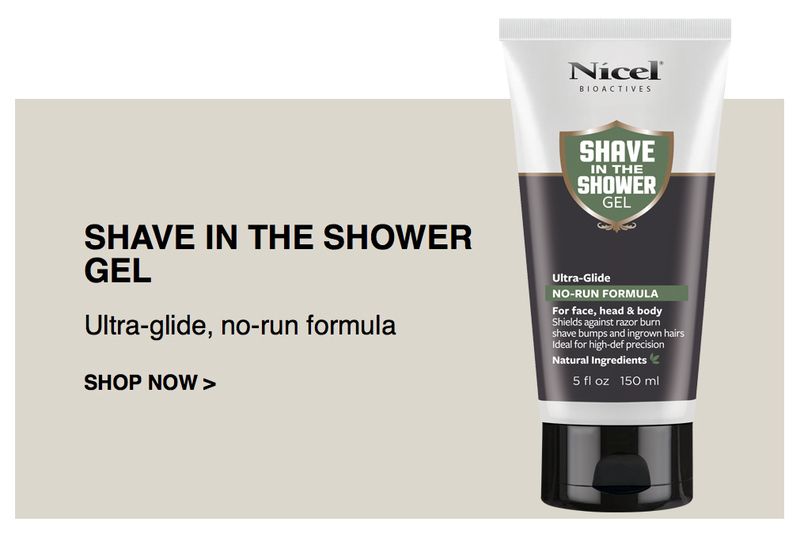 An ultra-glide, no-run formula makes this shave gel perfect for shaving face, head or body in the shower. Enriched with soothing aloe, refreshing menthol and hydrating tea tree oil. 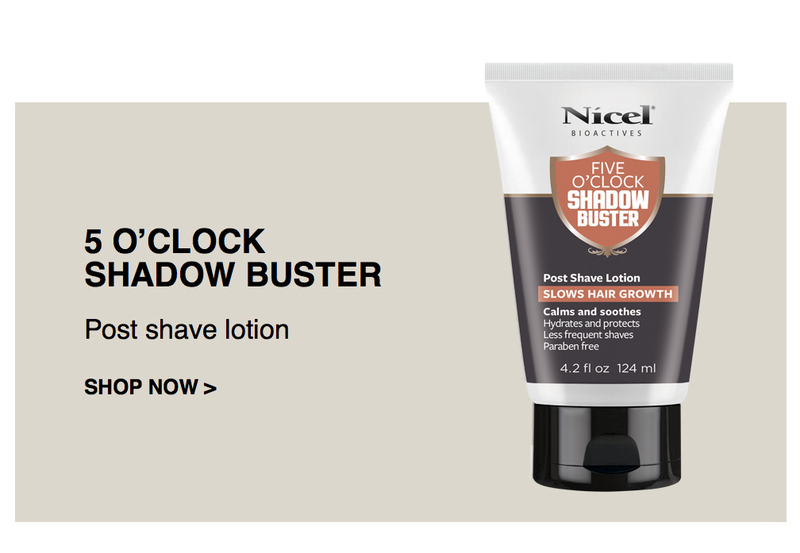 The only post shave lotion that calms and soothes skin while gentle botanicals slow hair growth. This non-greasy, fast-absorbing formula will help keep you hydrated all day. 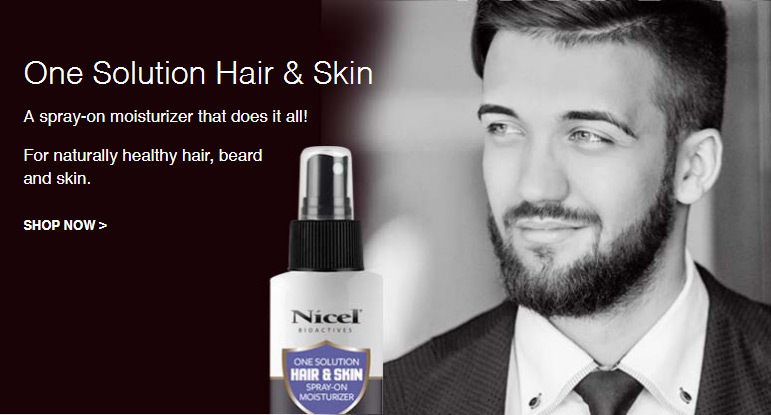 This spray-on moisturizer does it all, as it softens and conditions body, head and beard.